OMG!! Family HOME!! 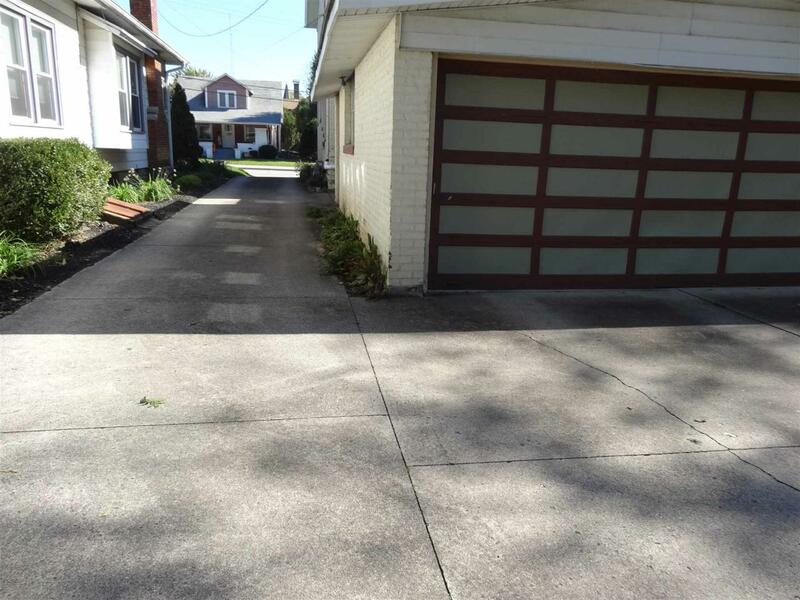 Deep back yard, either front entrance from Wabash St. OR turn in OFF Pawling St. (side street, owner has an easement to travel to rear of home, concrete driveway, easy access! You have NOT been in a home like this one!! 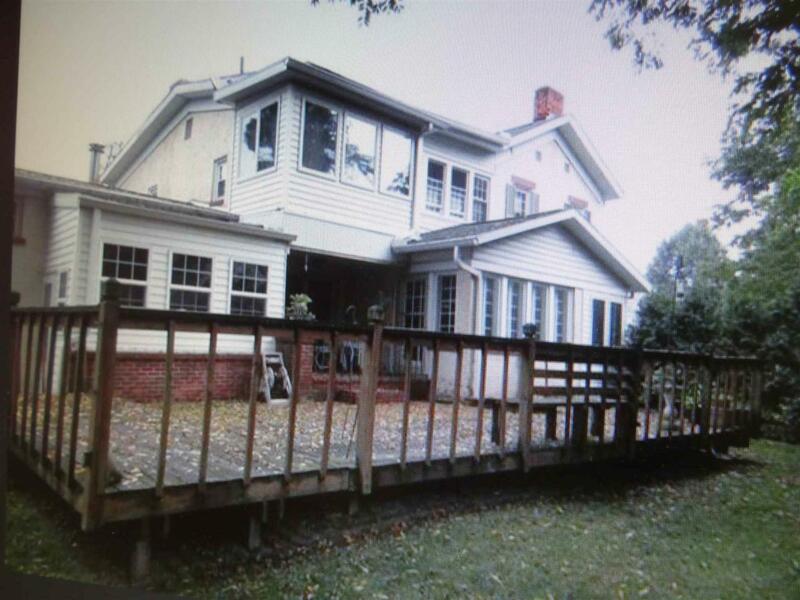 4 Bedrooms and two full baths up AND main level: living room, dining room, kitchen, den, family room with pellet stove for additional coziness in the rear family room, guest bath. Main level has an extra large side deck opening to rear yard, laundry room is just off the rear family room, bonus room between garage and laundry room is not heated and great for many uses with lots of built-in storage! 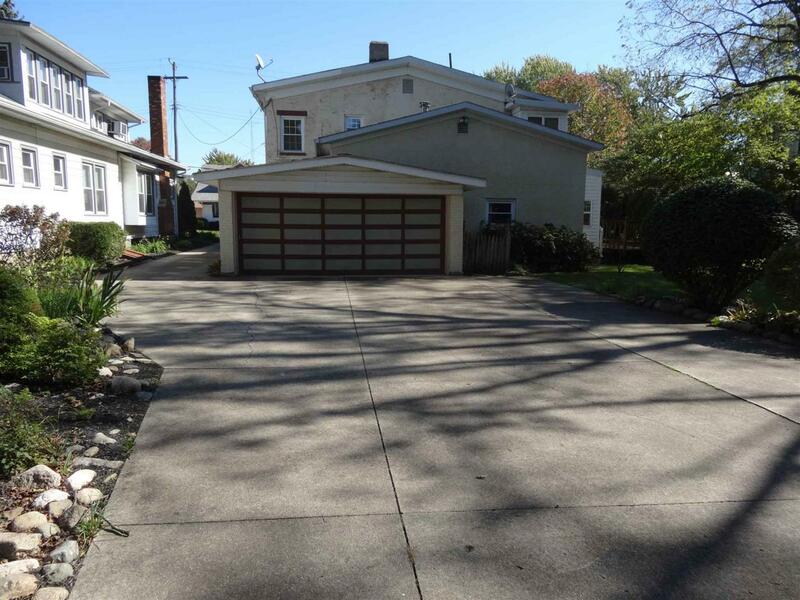 extra large 2 car attached garage. basement once had a fireplace. Home has two original fireplaces on main level. Dining room has built-in cabinets on both sides of fireplace with beautiful mantel and small original cut window glass on each side of fireplace (see pics). Kitchen has a built in caf' style booth seating with plenty of room (table moves for versatility). Kitchen island, solid cherry wood throughout kitchen. Living room and dining room have deep window sills. 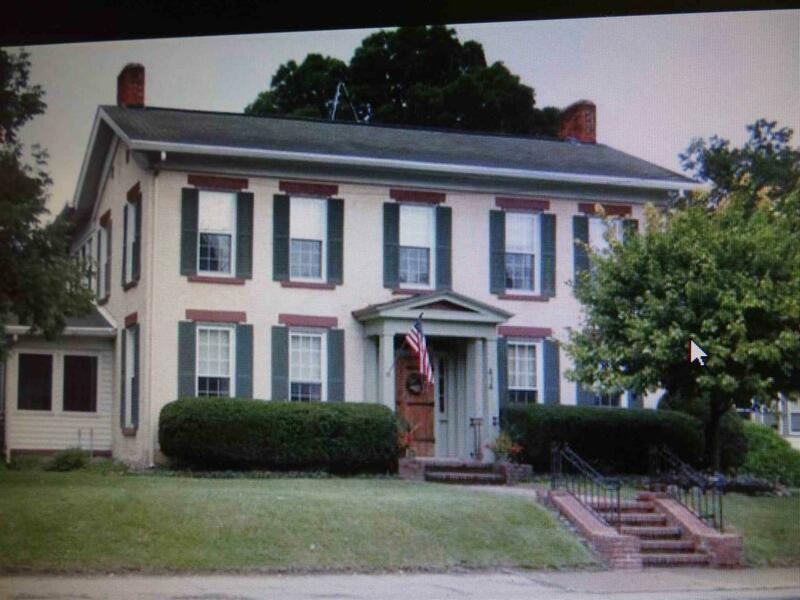 This is a BRICK home with original front door that takes you back in time to a "gingerbread" story hour. Comfortable home at last!! Wine Cellar in basement, can hold over 200 bottles. Listing courtesy of Suzie Metz of Dickos Peterson & Metz Realty.